Situated just off Dalysfort Road, Rockhill House is a superb family home with excellently proportioned rooms and wonderful light from its sunny rear aspect. Comprising three reception, super size kitchen and garden room, downstairs bedroom option, five bedrooms and study, Rockhill offers all the space required for modern day living. Situated in a quiet location, the property is not overlooked to rear. There is an outside laundry room and storage area also. 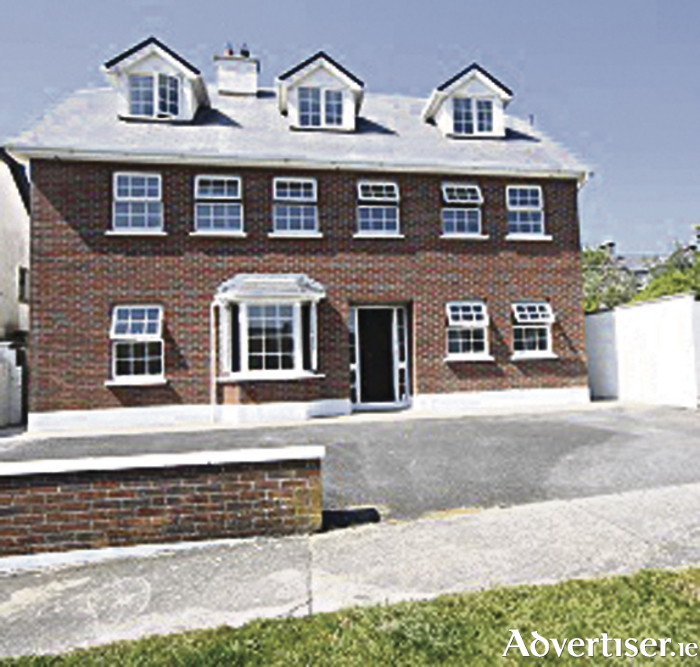 According to agent, Shelagh McGann of Keane Mahony Smith, the property offers "outstanding location, and super family space". Page generated in 0.0895 seconds.